THINGS I LEARNED FROM MY MOTHER | Says Who?? For several weeks now, in that half-dream state immediately before awakening, I have had a powerfully strong sense of being in the bedroom I occupied in my teens, and of the presence of my mother downstairs, preparing the family for the day. Other times there is only the sense of her presence, but always the awareness of loss as I gradually come awake to the reality of my first floor bedroom in my ADA-approved apartment. Mom has been gone since her 80th birthday in 1992, but I still sometimes catch myself reaching for the phone, to share with her some aspect of my day. Today being Mother’s Day in 2015, I would like to share some things remembered and learned from her, and if no one reads it but me, I believe she will know they have been shared, and why. As mother and daughter, we could not have been less alike. She was a petite 5’2”, beautiful, blonde, blue-eyed and graceful. (Well, I do have blue eyes). 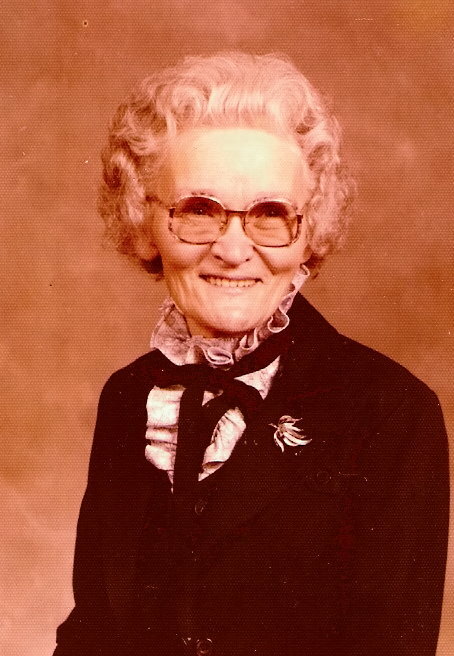 She was a pastor’s wife, and later an ordained minister in her own right. She exemplified the term “Southern Lady,” in all the most positive connotations of that title. She was dignified, never given to excesses of emotional expression; yet, her family and friends knew beyond doubt how much she loved them. When she was afraid or anxious, only her closest family recognized the fact by a certain set of her jaw and stiffness in her already ever-straight posture. She was a good woman who always had room for more in her home and at her table. She quietly and privately helped neighbors and church members during hard times, whether with money, food, childcare or comfort in times of sorrow. She sometimes took me with her when she went to clean and prepare a home for the return of a hospitalized mother. She accepted people as they were, and showed no difference between people of color and those lacking it; no difference between church members and non-believers; no differences between rich and poor. She was a survivor of the highest order. The ordeals of her childhood and early life are known only to few, but chronic illness with severe episodes of various disorders plagued her later life as well. To these, as well as the normal trials and hurdles we all face in life, she had the same attitude: a simple but unchallengeable optimism and faith that she would get through them. I never once heard her lie about her age. While not denying the problems of aging, she welcomed each birthday as evidence of her success in moving forward with her life. She remained beautiful throughout her life, inside and out. I have often made the statement “I inherited nothing from my mother” with deep regret. I don’t look like her or act like her, and have even been asked if I was adopted. 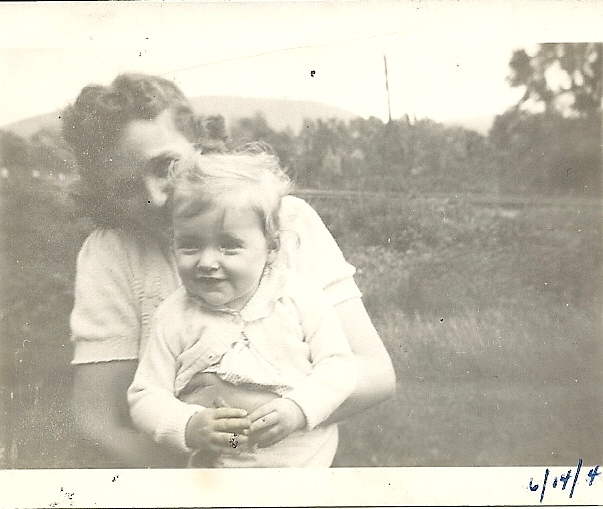 That is why today I write these things, because over the course of these past few weeks since I published my last blog recounting the Mother’s Day traumas that so profoundly affected me a half-century ago, (https://maryleejames.com/2015/04/11/can-relion-become-evil/ ) in experiencing the sense of her presence I have come to realize that while we often struggled over what she tried to teach me in words, she taught me each and every day by being the person that she was. 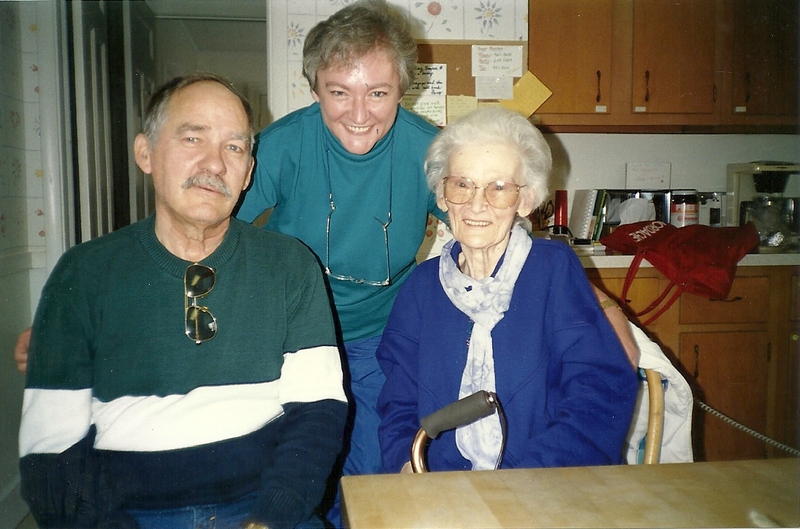 I wondered where I learned tolerance, care for those in need, hospitality, survivorship. I wondered where my deep faith originated, given my antipathy toward the church. I have been so blinded by not looking like or acting the “Lady” like my mother, I completely failed to realize the wealth of understanding and caring she bequeathed me by living out her beliefs in front of me, consistently, every day. The arrival of “Mother’s Day” has been a painful reminder to me of loss for half a century: the death of my son, the betrayal of my father, the later loss of my mother. But today is a new day, and a new celebration. Today is the first anniversary of my confirmation and acceptance in my church, where I love and am loved in return. I did not avoid attending church, but rather arrived in pleasant anticipation of a new joy to give a triumphant balance to my sorrow. I was not disappointed. Today is Mother’s Day. Thank you, Mom, for all you taught me about what is really important in life. Thanks for always loving me. Thanks for giving me the courage to face life in all its phases, and to appreciate all its goodness. Thanks for your presence these past weeks, when I needed to remember that I really am your daughter, and always will be.